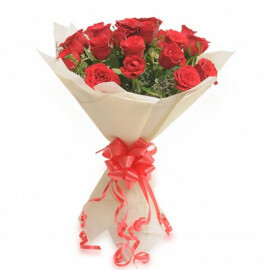 You need an exclusive gift and aren’t getting what you require in local shops. This isn’t the kind of gift that you can get from the local market. 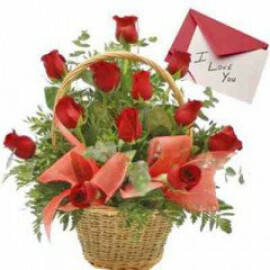 It’s certainly a special gift that displays your special feelings to someone you actually care about. 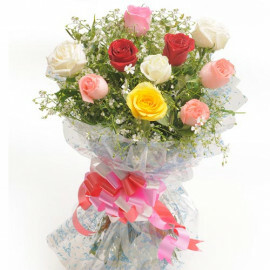 Flowers and cakes are considered as the best gifts irrespective of occasions. 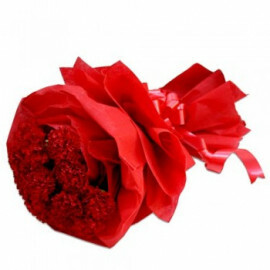 We at Myfloralkart help you choose the best gifts. 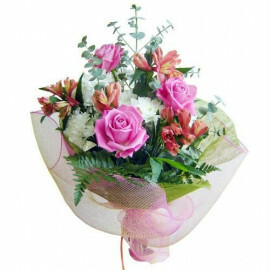 We have a great collection of gifts including delicious cakes and eye-catching flowers. 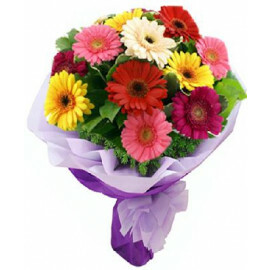 If you are looking for ways to send flowers to Ahmedabad, you need to explore our wide range of flowers anthology. If you are going to celebrate the birthday of your child, friend, and even your loved ones, you need to choose a scrumptious cake. However, there are lots of shops available in the vicinity of your home, but choosing the right shop could be a bit difficult. 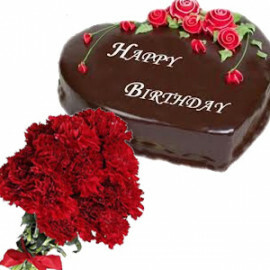 Don’t wander here and there to grab a unique cake for someone you really care about, just order us as we offer excellent services when it comes to online cake delivery in Ahmedabad. While choosing a cake, you should not only go with the taste but also consider the appearance. We have a great range of delicious cakes that only taste good but also appear great. 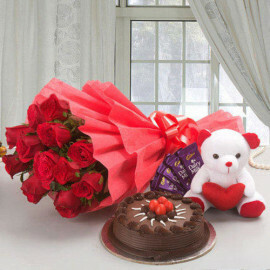 It is a known fact that when a customer orders for online cakes delivery, he/she could not get it on time. 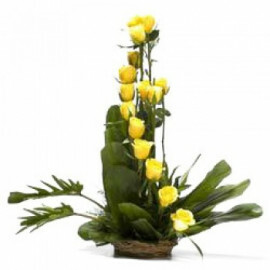 Hence, knowing this problem of contemporary people, we at Myfloralkart have established a fast, reliable and easy to access delivery system. 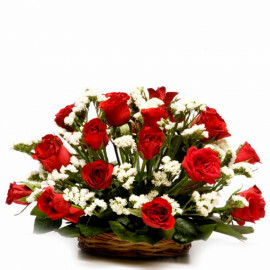 Therefore, it has become quite easy with Myfloralkart to order online cake delivery in Ahmedabad. 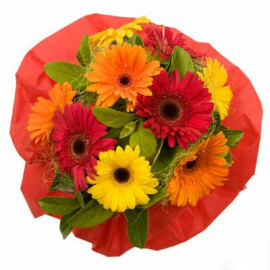 What all you need to do is to just call at our customer helpline number to book your order. 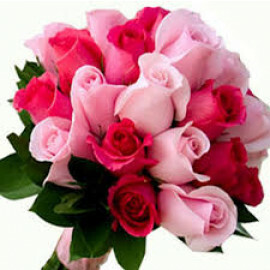 By visiting our site, you can select a desired cake and flowers arrangement to make someone happier than ever. 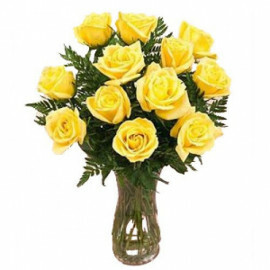 If you are living far away from your family and loved ones, you need to take online cake and flowers delivery services from Myfloralkart. 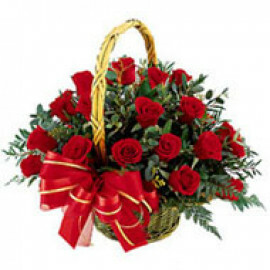 We are always ready not only to help you choose the right gift but also how you can send it to your desired person. 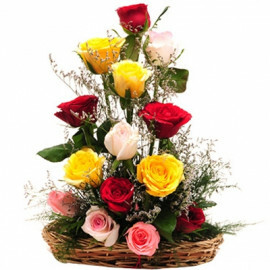 By taking exclusive services of Myfloralkart, you can easily send flowers to Ahmedabad. 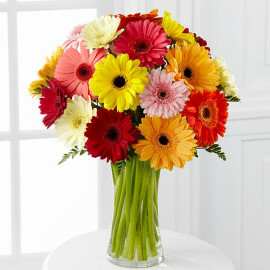 Needless to say, flowers and cakes are considered as the best available option when it comes to gift giving. 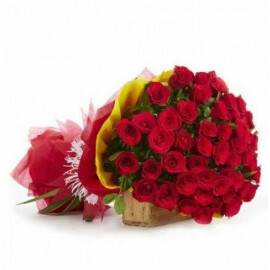 Moreover, by offering an exclusive service called online cake delivery in Ahmedabad, we at Myfloralkart help you make your special day more special and memorable than ever. 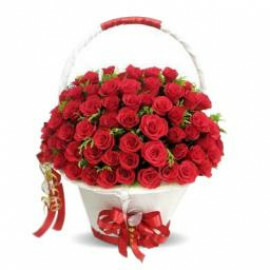 You can discover a unique gift for your special someone by exploring our appealing assortment of flowers and cakes. 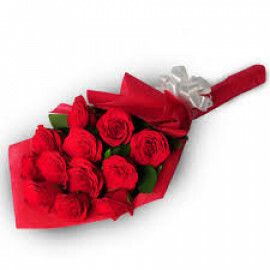 So, don’t waste your time, send gifts to Ahmedabad to anyone you desire with least efforts. 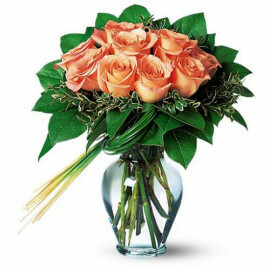 Once you enter into the astonishing world of our flowers collection, you won’t want to come back without having some exclusive floral arrangements. 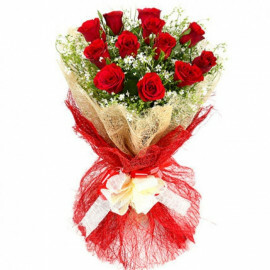 So, if you want to express your feeling for someone special who resides in Ahmedabad, you can send flowers to Ahmedabad to make your special someone’s life more cheerful. 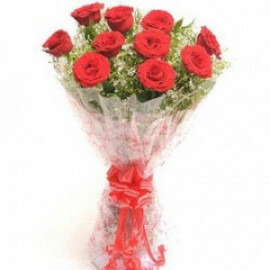 In short, making someone contented is quite easy if you give them a suitable gift on an appropriate occasion. 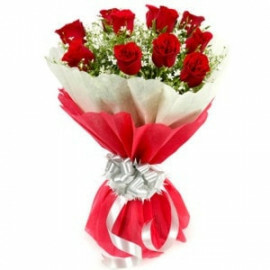 So, place an order with us and surprise your loved ones with an enticing gift. Products in this category have been rated 4.5 out of 5 based on 116 reviews.